The slip ring can be defined as an electromechanical device that makes the transmission of electrical power and signals from the stationary structure to a rotating component possible and vice versa. The use slip ring is suitable for those kinds of equipment which require continuous rotation. 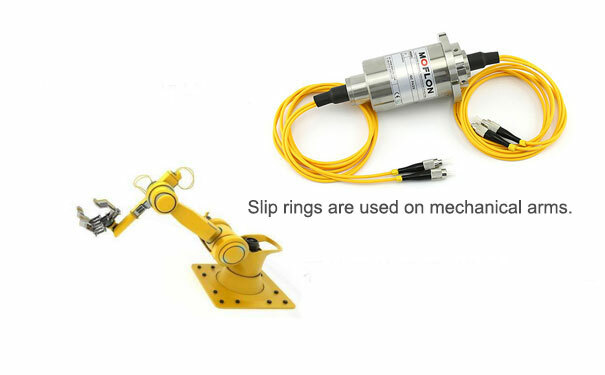 Also, in some cases, the slip rings are used to transmit data and electrical signals during the rotational motion. Some of the most common types of slip rings, which are widely used include ethernet slip ring, electrical slip ring, usb slip ring, and mercury slip ring. A lot of aforesaid slip ring include the modern slip ring technology. The slip rings are generally available in two form standard and customized. As mentioned earlier, the function of the slip ring is to transmit data and electrical signals from the stationary to the rotating component. But the kinds of signals transferred ranges from routine data signals to electrical signals. The nature of the slip ring defines its functionality. For an instance, the HDMI slip ring is used to transmit HD video signals which come in really useful in the gaming industry. The ethernet slip ring is used in transmitting high-frequency data signals. On the other hand, some of the slip rings, such as an electrical slip ring have simply revolutionized the use of surveillance equipment. Now coming to the applications where slip rings. The count of slip ring application is endless. It ranges from a simple application in routine equipment to its application in the sophisticated modern industrial application. 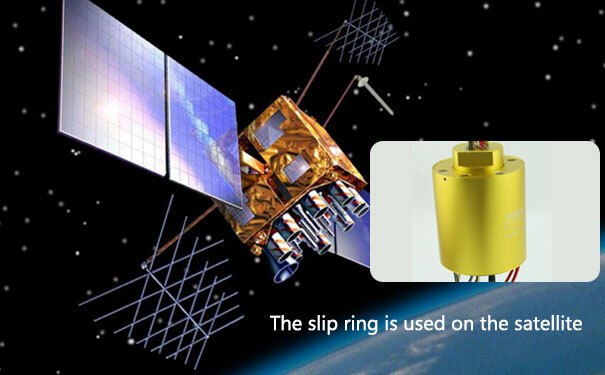 More recently, the slip rings have been used in satellite communication, which indicates the versatility in the application of the slip ring. Slip rings have been increasingly used in generators and motors, the reason being such kind of equipment requires a high level of starting torque alongside low levels of starting current. The generators and motors are further used in equipment akin to mill drives, which require them to handle a high level of current load under some harsh operating condition. Thus, introducing the conductive ring, which is laden with advanced slip ring technology makes the going smooth for the motors and generators which are further applied in heavy equipment. Some of the other fields where the motor fitted with advanced slip ring is used include cement plants, waste treatment equipment, and mining equipment. The equipment used in the defense field is no stranger to complexity. 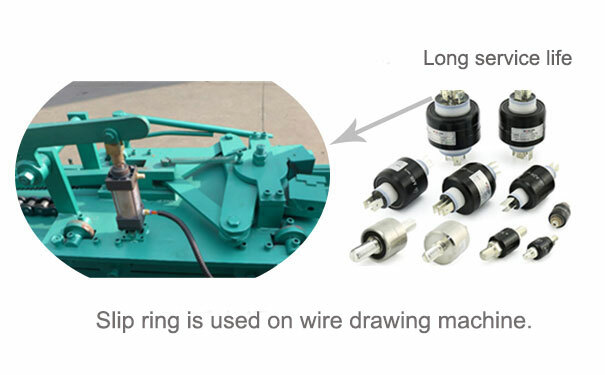 Thus, the slip ring manufacturer have come up with a specially designed defense slip ring. Such slip rings are specially designed to serve a dual purpose. Firstly, they are used to tackle the harsh humid condition and makes the complex operating mechanism simpler. Quite interestingly, slip rings are employed in naval vessels, missile and radar systems and military ground vehicles. They are also a part of fire control systems and laser equipment.